Business growth hack: save money, time and energy with an on-demand delivery partner! with an on-demand delivery partner! You have a business with quite the constant stream of demand from loyal customers. These customers have told their friends far and wide about you. Now, these new potential customers are very interested to try your product, but they don’t know how to or where to get it. At this point, their interest is a lit match, intense but fleeting, and soon it’ll die and you’ll lose the chance to make a sale. In a race against time, you scour for ways on how to reach these potential customers. Setting up a new branch would cost an insane amount of money (with very little chance for success to boot). Opening your business for franchising would take a while to promote and market, not to mention the needed time to convince franchisees. What you need now is a fast, cost-effective, and fool-proof solution to reach out to these new customers. You think of delivery. Sounds like a logical plan. Yet, where do you get the delivery unit? How much would the operational cost be? What if it becomes a logistical nightmare and turn into a problem rather than a solution? Now you’re panicking and feeling quite hopeless. Well, don’t worry, whatever your product may be or whatever kind of business you may be engaged in - we got the solution for you. Sit back, relax and read on how you can set up a delivery service to infinitely scale your business the hassle-free way - with an on-demand delivery partner. Why get an on-demand delivery partner? 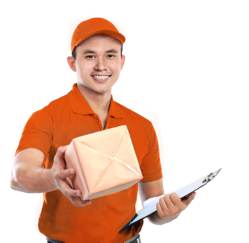 Your on-demand delivery partner should solve your business' logistical problems! On-demand delivery partners are basically on-call teams that should offer immediate delivery. Yes, you read that right. 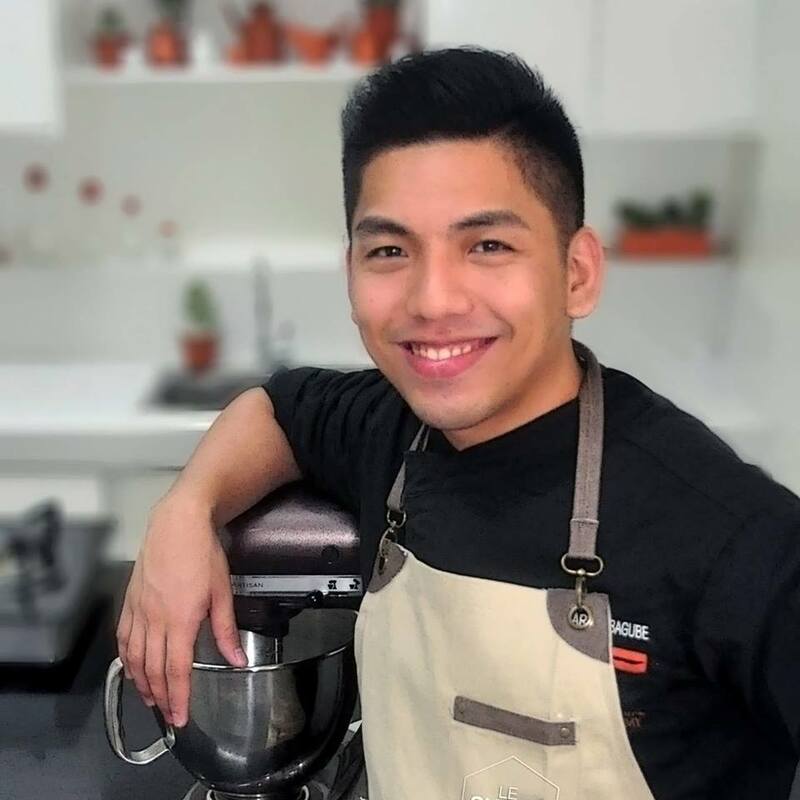 There are numerous delivery platforms that offer on-demand delivery service to businesses in Metro Manila, and no, you don’t necessarily have to be a big company to get their service. With them, reaching new customers would be a breeze and growing your business would be a lot easier! What should an on-demand delivery partner be like? Your on-demand delivery partner should help you save money, time and energy! Now that you know what an on-demand delivery partner is, it’s time to find out WHAT you have to look for in them. First of all, your delivery partner has to help you save money. After all, if delivering the product costs more than what you’ll earn, what’s the point? Your delivery partner should be able to give a wide array of vehicle options with reasonable price points for you to choose from. With this, you would be sure that your delivery is being done by a vehicle made to do the job the most cost-effective and efficient way. Speaking of efficient, your delivery partner's processes has to be fluid and hassle-free. You should be able to track your deliveries (GPS has been commercially available for 18 years now, c’mon! ), receipts should be readily given for bookkeeping, and an online payment option should be available for easier transactions. After assessing cost and efficiency, you also have to check the effectiveness of the delivery partner. What’s their track record? What is their fulfillment rate? Is their delivery service available 24/7 all over Metro Manila? You never know when your customers need you, and when they do, your delivery partner should be available to render their services too! Who should be my on-demand delivery partner? 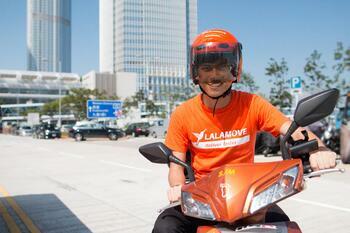 Your on-demand delivery partner should be Lalamove! With all these considered, you might want to check out Lalamove (well, since you’re already on our website 😉). The delivery solution we are offering is perfect for businesses of all shapes and sizes. 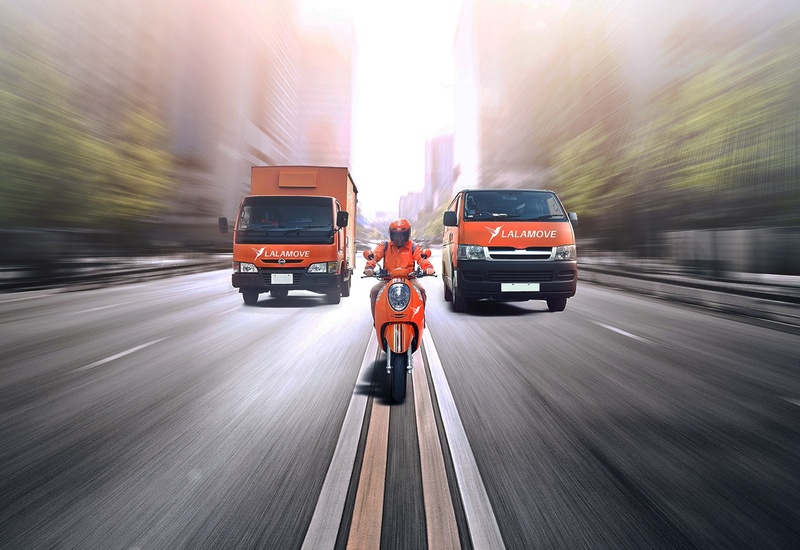 Get instant matching with our professional drivers who were trained to handle products with utmost care and deliver them at breakneck speeds (did we mention that our maximum delivery time is at 55 minutes? Yeah. That fast). Our affordable rates are also distance-based rather than time-based which means no surges so that you can plan your delivery cost effectively! And with a multi-stop feature, you can get all your deliveries done in one quick and clean sweep! We now serve all of Metro Manila and its outskirts - down to Los Banos, up to Pandi, Bulacan, and Angono and Gen. Rodriguez to the east. And with a 99.5% fulfillment rate, you’re sure to get a driver anytime of the day! Let’s help you grow your business! Learn how a business client's delivery sales went up 80%! Not yet convinced? 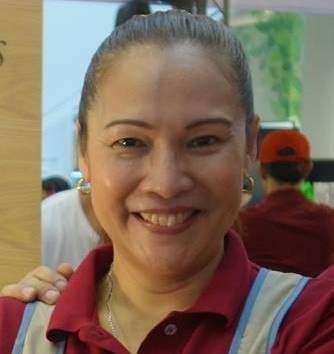 Learn how Le Sucre Lab Chocolates was able to hit the sweet spot of their business and got an 80% increase on their delivery sales with Lalamove! SAVE MONEY up to 70%, with our wide variety of vehicles vs. managing your own fleet! Enjoy perks with exclusive promos and a loyalty program for you to save more! SAVE TIME through the instant matching with our driver partners who will fulfill your deliveries in less than an hour! With a 99.5% fulfillment rate - spend more time earning than booking! SAVE ENERGY and experience hassle-free paperwork with no long-term contracts! Worry less with real-time tracking and additional services like pabili, insulated box and so much more! Our sales jumped since our customers started using the fast delivery of Lalamove’s Pabili Service, all while we’re put at ease. With favorable payment terms made for SMEs like us, consumable initial top up, direct contact to drivers, cash-on-delivery service, and insulated box for the food - Lalamove was simply the most convenient delivery partner for us.